You can put the visor in the helmet cover too. Thats why for the street I always get helmets with inner sun visor. Have been riding with those since 2007. 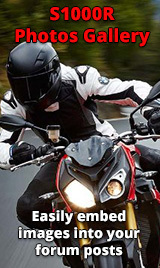 Once you have an helmet with an inner visor, you can't ride without one. Personally I absolutely hate the drop down visors, most of them either leave a pronounced gap at the bottom or end up resting on your nose. Then you haven't used them long enough or shopped for different brands and models well enough. Majority consensus is they work well. I have owned 2 HJCs, 1 AFX, 1 Scorpion and current Kabuto. Loved them all except the ratchet style on the HJCs. Or, you know, I might possibly have a different opinion than you, it doesn't mean I'm wrong. I agree with you both thou, I have a Simpson bandit lid which has an inner visor that doesnt touch my nose but I tried an HJC helemt on and it did. I do have a Oxford bum bag which I used to use all the time, that has an integral visor holder, its a few years old now , similar to this. 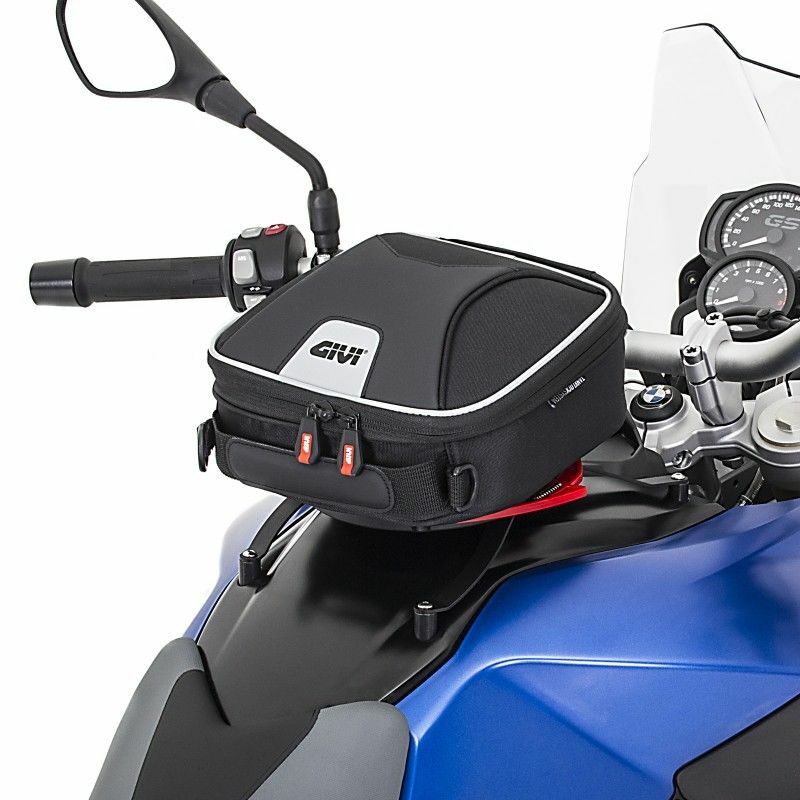 However, on the S1000R my spare visor sits nicely in my Givi XS319 tank bag along with other smaller items, thoroughly recommended and not even a great deal of money. Dont forget the tank ring adapter if you do go down this route.